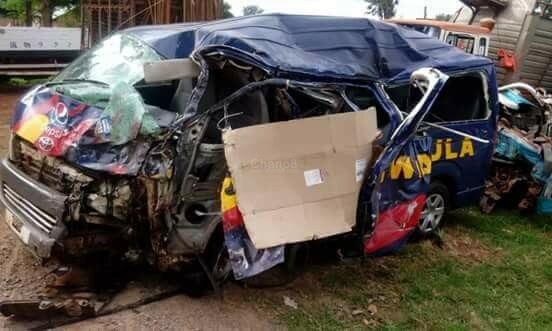 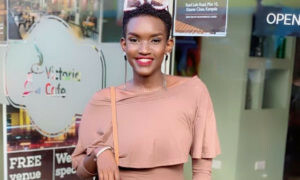 We don’t really believe in superstition but as some people are saying of late, may be there are some spirits haunting the Kampala,Gulu highway following the recent fatal accidents that have happened there with the latest one being one involving the ongoing Pepsi ‘Twangula’ promotion car. 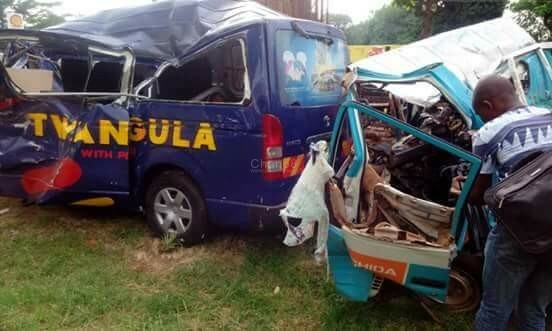 In the promo, Pepsi is giving away lots of prizes among which include Toyota Hiace omnibuses but unfortunately, on Tuesday night the 12th of June at around 10 PM, one of the omnibuses registration number UBD 061D was in involved in a fatal accident together with a boda boda (motor bike) and a Canter truck in Nakasongola along Kampala,Gulu highway. 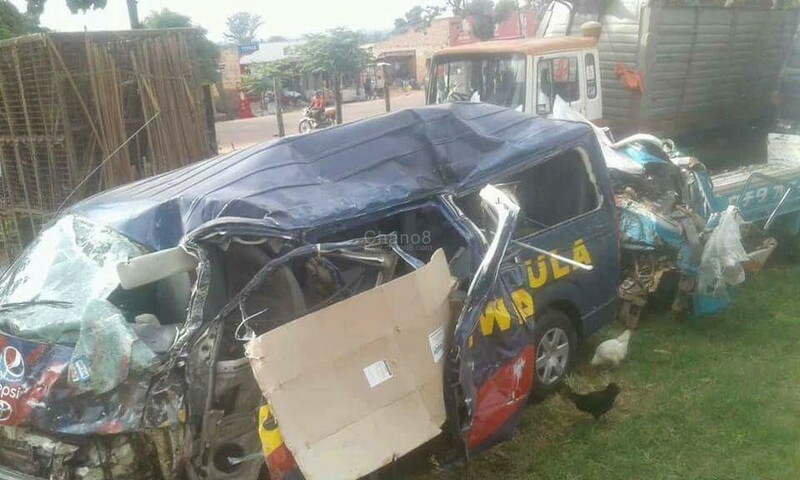 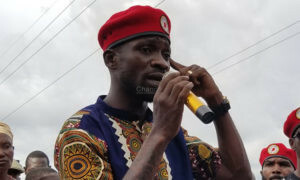 “The injured are now at Nakasongola Military Hospital while we investigate the cause of the accident,” paul Kangave, the Savannah Regional Police Spokesperson said.